In 2018, 14,100 Azerbaijani tourists visited Turkey's Bodrum, which is located in the country's Mugla Province, Trend reports via Turkish media. During the period, 781,000 foreign tourists visited Bodrum, which is 612 percent more compared to the figure in 2017. 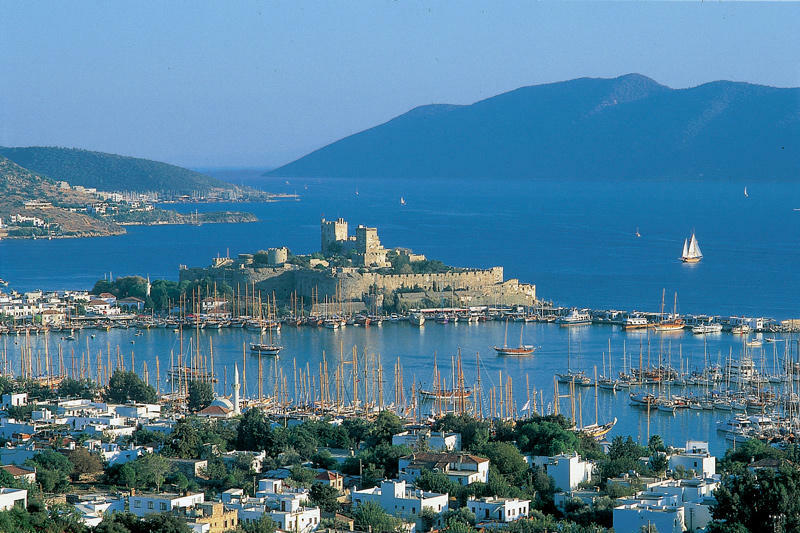 In 2018, 97,500 tourists from Russia, 86,400 tourists from Poland and 80,800 tourists from Germany visited Bodrum. In 2018, 46.1 million tourists visited Turkey, which is 21.45 percent more compared to 2017. Turkey’s income from tourism in 2018 increased by 12.3 percent compared to 2017 and amounted to $29.512 billion, according to the Turkish Statistical Institute (TUIK). Some 81.8 percent of the total income from tourism accounted for foreign tourists and 18.2 percent for Turkish citizens living abroad.